How often do you think about the vent leading outside from your dryer? Probably not that often, right? However, lint from your clothing will clog up this vent over time, which can lead to things like mold, wet or damp clothes, wasted gas or electricity, and in the worst-case scenario, a house fire. 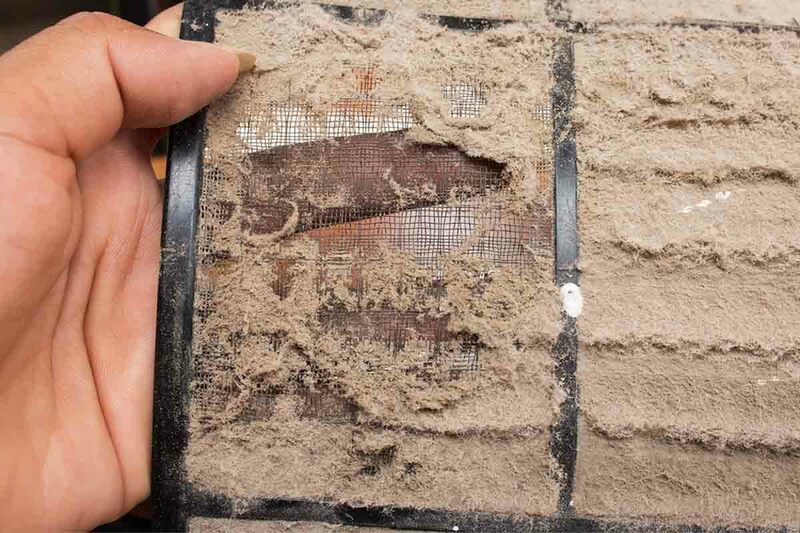 First, the lint can raise the humidity level in the vents and cause mold to grow especially during the summer. If left untreated, the mold could even affect the inside of your dryer and result in more damage costs. Most importantly, however, that lint build-up becomes a fire hazard. Lint is highly combustible and the cause of thousands of house fires every year. An easy way to prevent it? Have your dryer vents properly cleaned out. Our trained professionals will properly clean out your vents, thus solving the fire hazard, and treat any unwanted mold that happens to be growing. We want your family to stay safe, so give Enviro-Air a call to solve your dryer issue.